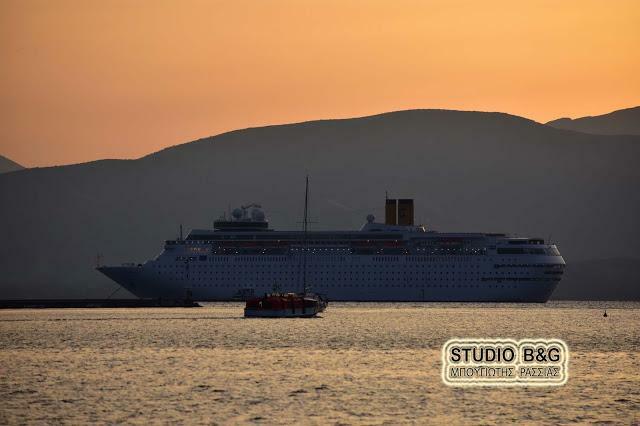 The cruise ship Costa Neoclassica with Italian flag today find competent Nafplion open. 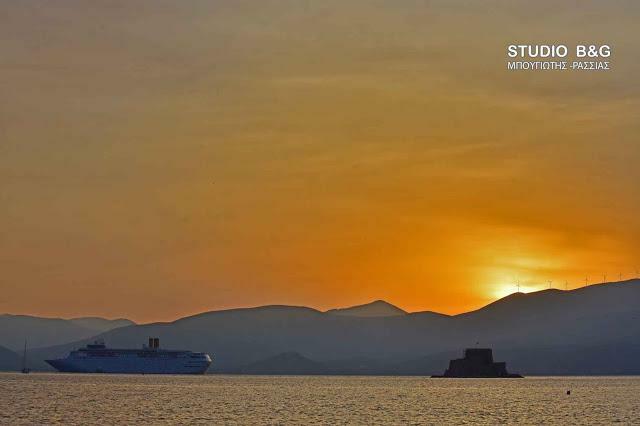 The ship carries 1200 passengers mainly from Europe and performs cruise from Italy to various regions of Greece. Passengers board landed in the city and tourist buses or taxis visited Mycenae and Epidaurus.